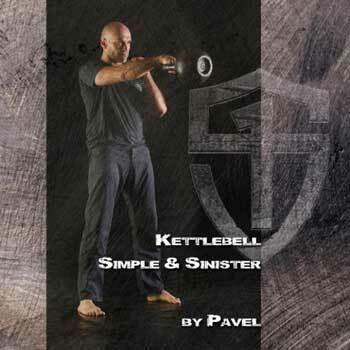 Discussion in 'Kettlebell' started by Kyle Kowalczuk, Apr 15, 2019 at 12:35 PM. Can someone clarify for me if you are aloud to attend the Beasttamer at the same SFG you are getting certified at? Or do you have to get the certification and then attend another SFG for the attempt? You can attempt the Beast Tamer at your certification. Steve Freides and Kyle Kowalczuk like this.